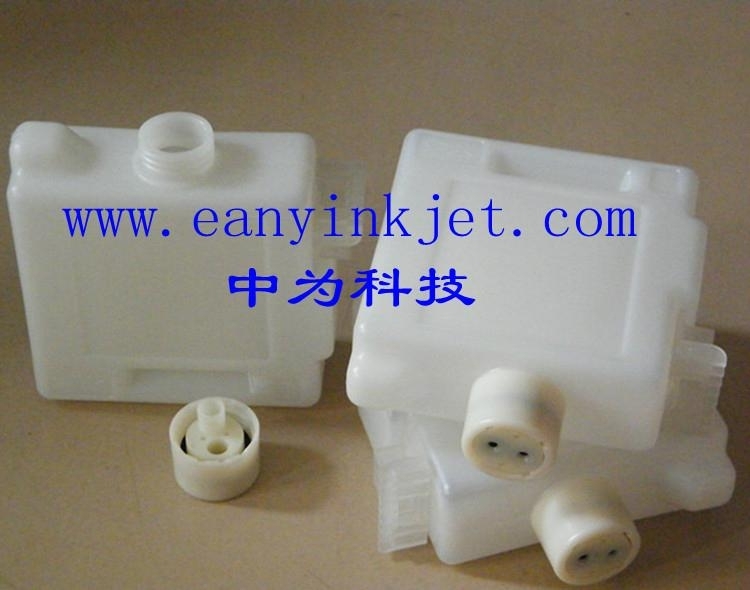 1.timber design: the cartridges used transparent polypropylene injection molding materials, materials with high transparency, convenient to observe the amount of ink. The mechanical property is good, Zhang Liqiang, strong shock resistance, reduce the deformation. Good weather resistance, oxidation resistance, corrosion and ageing resistance, strong stability. 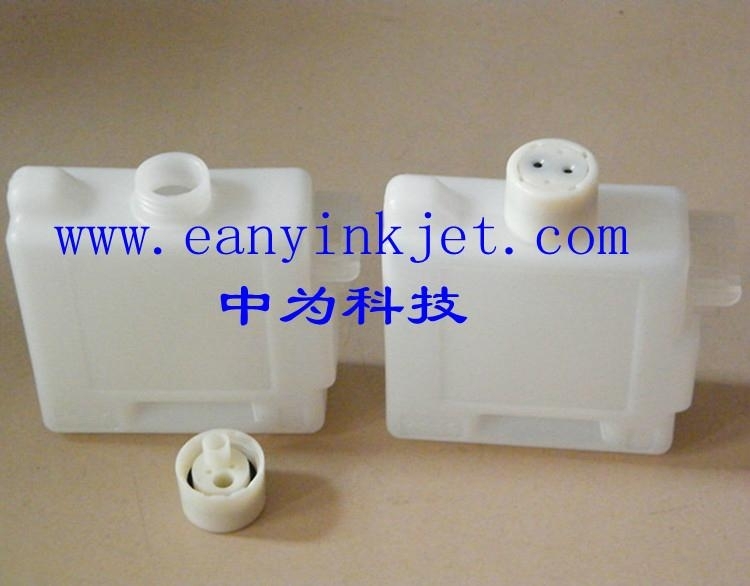 Strengthen the leak proof ink cartridges used bag design, separation of air and ink, not a one-way valve, ink supply principle and EPSON, compression area is large, the ink is more stable, 700 ml of resistance to solvent ink, do it forever. 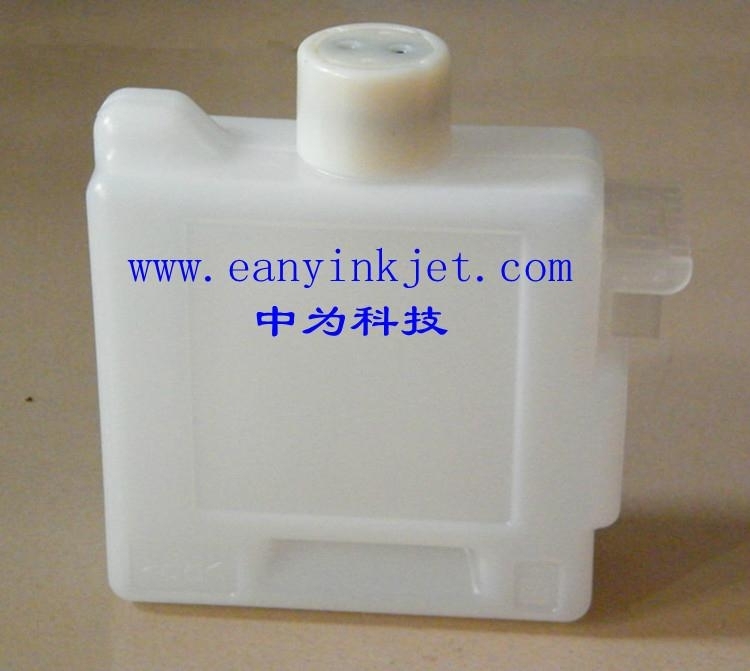 A purchase, permanent use, do not waste a drop of ink, more perfect, environmental protection to promote more scientific. 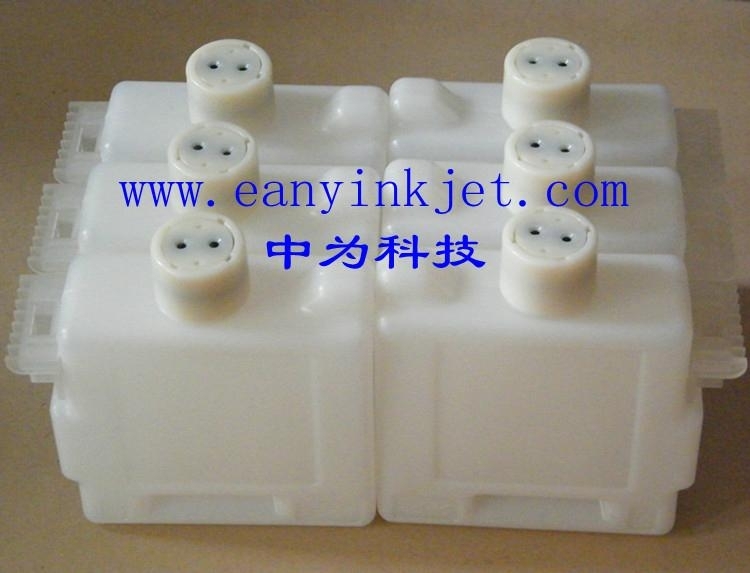 2.low cost: the large capacity ink supply system, with the recovery of the permanent chip. Available to third parties compatible ink, compared with the original cartridge, greatly reducing the use cost. 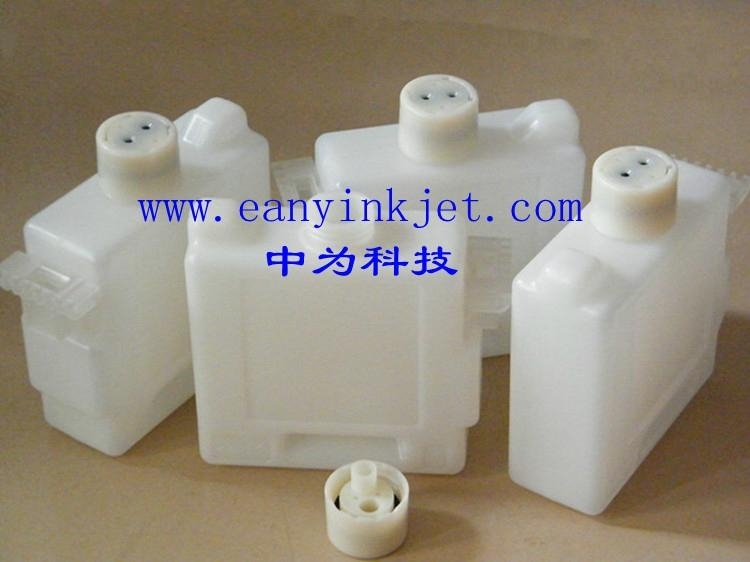 3.onvenient: easy to re, no replacement ink cartridge, once installed, always smooth. 4.advantages: imitation of the original structural design, can be on the back cover, do not damage the printer, save manpower, material resources, financial resources.